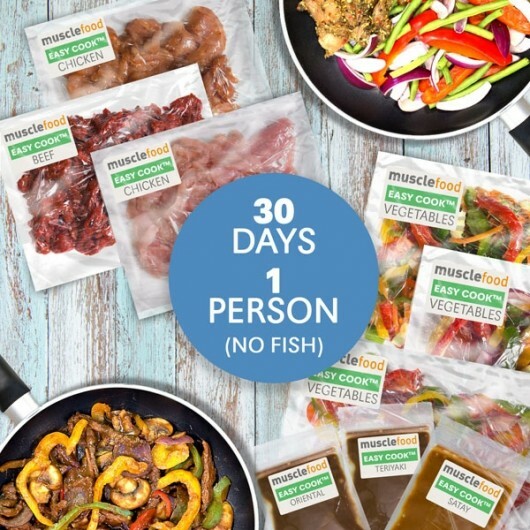 Dinner for the week! 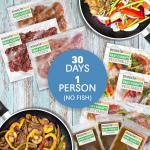 Clean wholesome ingredients, nothing artificial and lab tested nutritionals - healthy eating made simple. 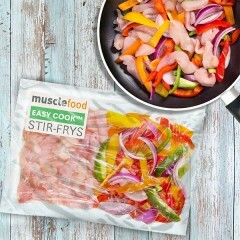 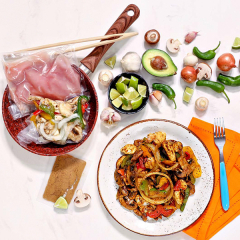 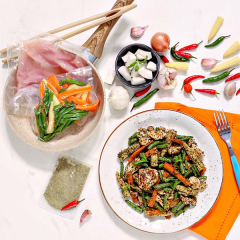 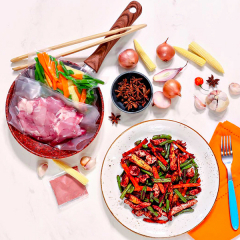 Perfect for anyone looking to eat healthy nutritious meals without the preperation time, simply pour one of our Stir-Fry kits into the pan and enjoy.